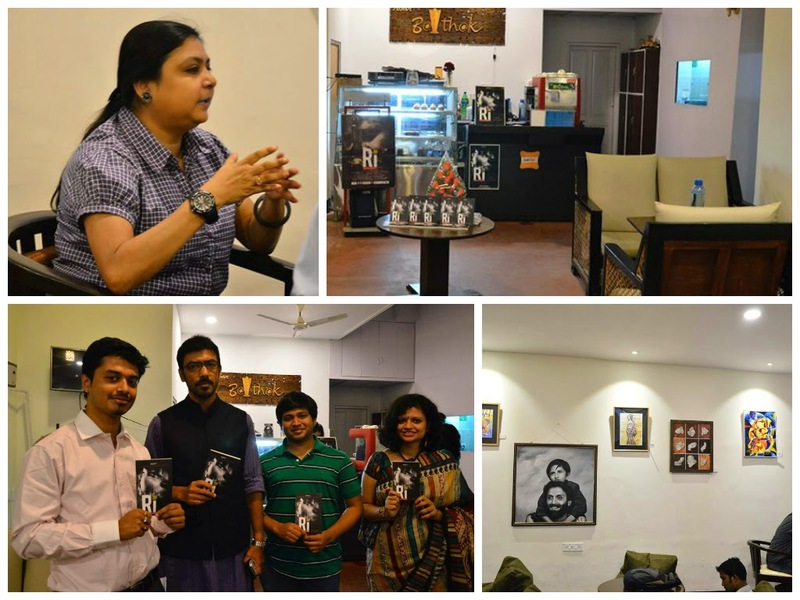 This Tuesday I got invited to attend the book release of Paulami DuttaGupta's Ri - Homeland of Uncertainty at Abar Baithak Cafe, Kolkata. I had read quite a couple of favourable reviews of the book and was eager to know more about it because the premises of the book are quite unusual and very interesting. 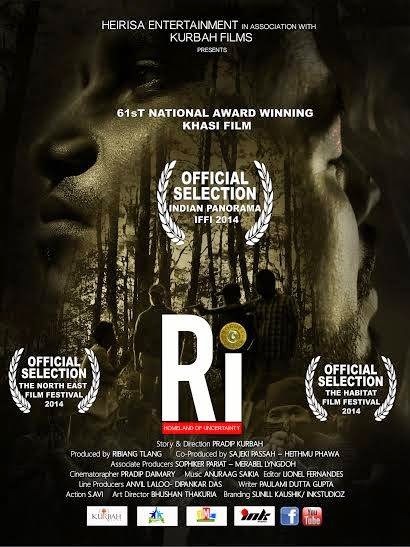 What piqued my interest even more was the fact that Ri (meaning ''my land'' or "my country") was originally a screenplay for a Khasi movie which was later rewritten as a novella by Paulami herself. Unfortunate as it was, I was lost trying to figure the exact address and arrived a little late to find Mr. Badshah Maitra, veteran Tollywood actor, the chief guest delivering the keynote address. Paulami came running to welcome me, despite being so busy, the moment she noticed me entering. I settled down to listen to Mr. Maitra's opinion and views about the book and the subject it discussed. Mr. Maitra discussed how ignorant most of us are when it comes to the North Eastern states of India. Most of us are aware and concerned about the rest of the country, the floods in Kashmir but only a very few of us are even cognizant of the flood problem in Northeast India. The conflict between the group of extremists and the administration, he notes, is a universal one, which Paulami deftly handles in her book. Paulami DuttaGupta's father, Retired Professor, Mr. P. R. Dutta said something which had occurred to me before. He mentioned how ill-informed and generally indifferent we are to the Seven Sisters. Most of us know about Mahatma Gandhi and Jawaharlal Nehru, but people hardly know about freedom fighters from the Northeast like Rani Gaidinliu, Haipou Jadonang or Kiang Nongbah. They too fought for the freedom of their country. Unfortunately, nobody remembers them or their contribution to the freedom struggle. He told us an anecdote about a certain meeting where he was asked by a certain gentleman about the place he was from. He promptly answered "Shillong", a place the former failed to have even heard of. Mr. Dutta added how alarmed he feels when people think of it as a place in Assam (and not Meghalaya where it correctly belongs to). Paulami DuttaGupta also spoke about her book and the amount of research that went behind it. She informed us how she wanted to name her book "2004" and later decided against it because that would delimit the scope of the book as the issues brought forward are not merely about one year, they are eternal questions which have been asked over and again. 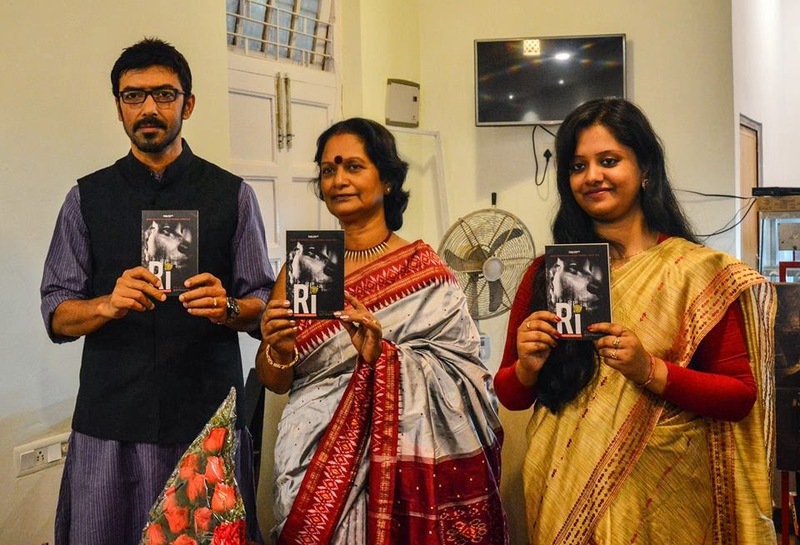 She also noted that her book isn't an entirely fictional one because the incidents and the issues mentioned are very real and are a part of everyday life for the people of Meghalaya. Paulami also answered a few queries and questions asked by the audience who wanted to know more about the book and its context. The book release event was a really enriching experience where I came to know a lot of new aspects about the North Eastern states of India I myself was ignorant about. Paulami was a lovely host who came and talked to everybody present at the event and thanked them personally which is something I really loved. I couldn't talk much because she was really busy. I'm hoping to catch up with her real soon. As it turns out, Paulami happens to be a distant cousin of one of my classmates, Chandreyee!! The world indeed is a small place. Abar Baithak is this charming cafe near Dhakuria in Kolkata. It makes for a great place to gather with friends for a cup of coffee and chit chat. 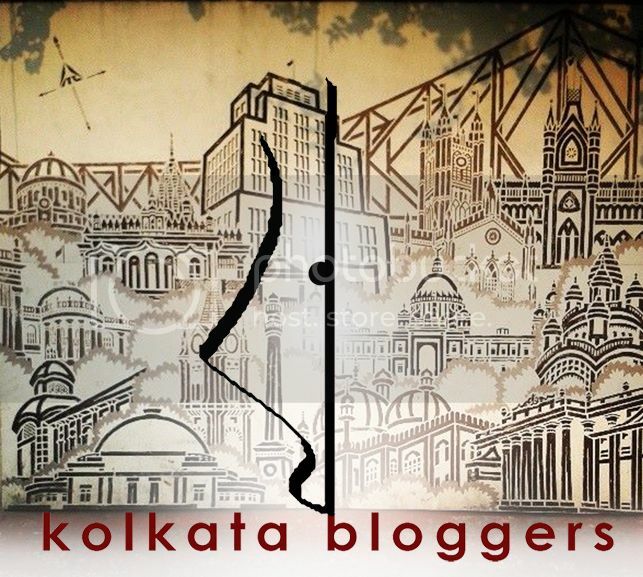 Do check out the place if you are around, you'll love it. P.S.- My friend Gaurav Dutta took the book from me before I could read and review it. He has agreed to review the book for us (you see, I don't give books for free, I make people work for it ). Keep watching this space for his take on the book. Looks like a fun event Swarnali! Thank for dropping by, Srishty. It indeed was a really nice event. Looks like an amazing & intense read!